It is rolling out! No it isn’t! It is! 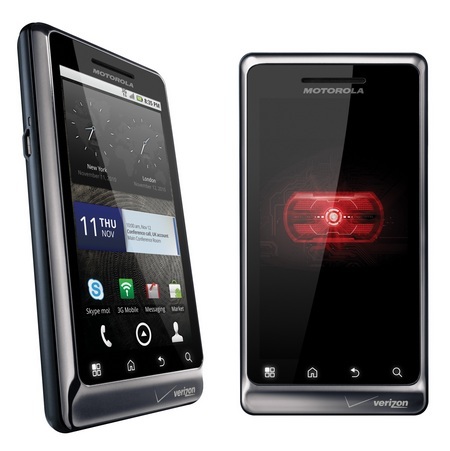 According to Motorola, the Gingerbread (Android 2.3) update for the DROID2 Global that we first reported on earlier in the week, is not rolling out at this time even if Verizon support seems to think it is. We figured all along that a soak test would begin by the end of this week and that the mass rollout or “pull” availability would not be until next week, so VZW’s tweets were a little shocking to us. So now that Motorola has essentially shut them down though, we go back to waiting. Our question is, what happened to carriers being in control of these updates? Hmmm.